As demand for online ordering grows among restaurant consumers, so has the need for independent restaurants to find solutions that let customers browse their menus, select options and pay for their carryout or delivery orders online. 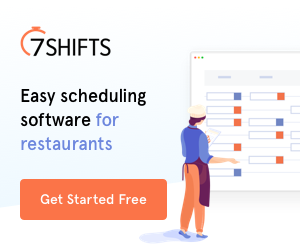 There are several restaurant ordering systems available that essentially let you input your menu information to create a simple ordering platform you can include on your own website or mobile app. Here are some of the top restaurant ordering system options to consider. This option is best for the restaurants that want to create a branded ordering experience on their website. To use it, you send your menu, photos and other information directly to MenuDrive and they’ll build an interactive online menu for you. You can choose from a few different payment platforms and connect it to your POS system or email to keep up with the orders. 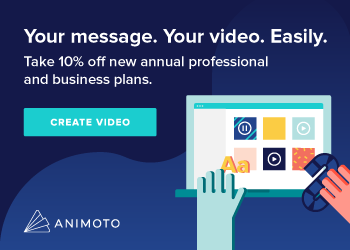 The annual plan starts at $90 per month. Toast offers a popular point of sale system for restaurants that also includes an online ordering system. This option is most suited to the restaurants that already use Toast POS. The whole system is meant to work together to help restaurants manage all of their operations in one system, to even include online order reports and delivery systems. Pricing starts at $140 per month. This online ordering system and app is made to work using every format your customers are likely to use. You can set it up so people can place orders on your website, Facebook page and mobile app. So if your restaurant’s customers are especially likely to use their mobile devices or social media to place orders, ChowNow could be an option to consider. The annual plan starts at $119 per month, plus credit card processing fees. Upserve is a full service restaurant management system that also includes options for bars, wineries, coffee shops, bakeries and more. The company’s online ordering system is made to work with its POS system, payments service and mobile app. For small restaurants, pricing starts at $99 per month. Square’s restaurant POS solution offers an in-person and restaurant ordering system all in one. So basically, all the orders come into the same place so that you can manage them concurrently. This can be a positive feature for restaurants that do a good mix of carryout and dine-in business. 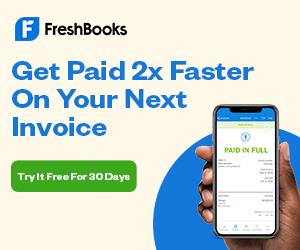 However, the company charges a transaction fee rather than a larger monthly fee, so it may not be as cost effective for restaurants that make a fair amount in monthly sales. Restolabs offers an online ordering system for restaurants that’s packed with a lot of potentially useful features, including Facebook ordering, multilingual support and real-time analytics. It’s a fairly basic interface that allows you to enter your menu and then copy and paste a widget right into your website. The basic package starts at $45 per month. NetWaiter is an online restaurant marketing platform that includes embedded online ordering. You can use it to create your own custom mobile app as well as an ordering widget for your website. The monthly plan that includes online ordering starts at $100 per month. From Sysco, CAKE is a full-service POS and management system that includes online ordering. The cloud based system allows you to accept orders online and manage them alongside in-person orders on the same platform. It includes a transaction fee, so it can be a good option for small restaurants just getting started. But the costs will grow the more money you make. iMenu360 is an online ordering platform that lets you create a custom interactive menu to include on your own website. It’s also made to integrate with various POS systems. The fees include a one-time setup fee of $299 plus $39.99 per month and a small percentage of monthly sales not to exceed $150. GloriaFood is a free online ordering platform that you can use to take orders on your website or Facebook page. The service also includes mobile ordering and a table reservation widget. Advanced features like credit card payments are available with premium paid plans as well.